I appreciate all, many friends have already ordered our poster LOVE FOR JAPAN. One LOVE from the Netherlands, at Noortje & Johan's beautiful flat in Amsterdam. 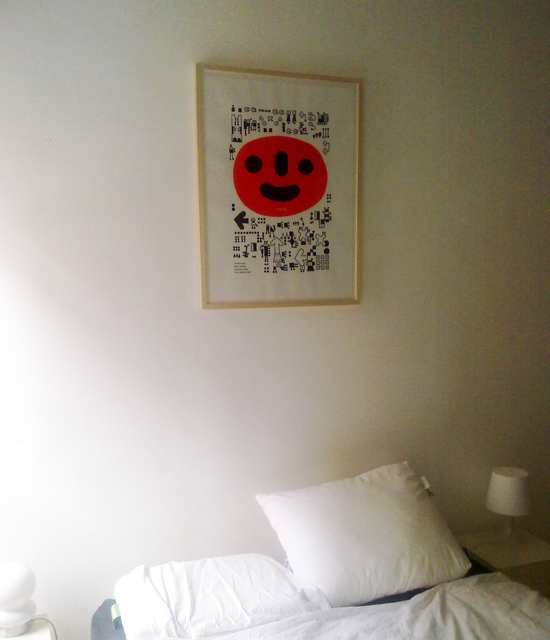 * The poster profit is going to donate to Volunteer Architects' Network in Tokyo.